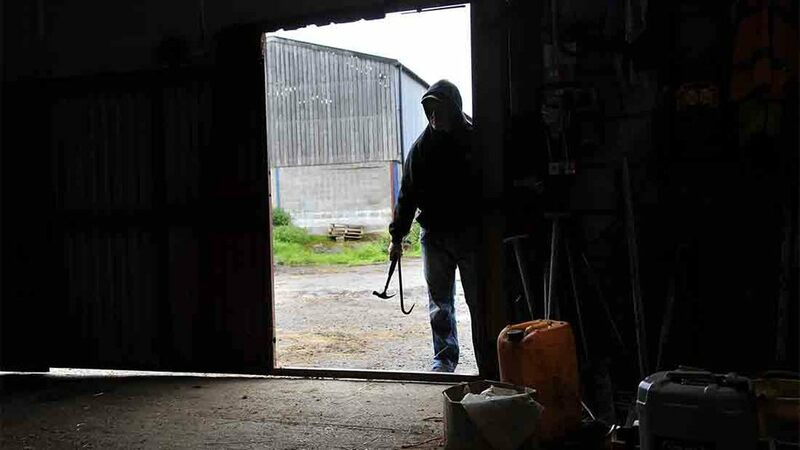 Quads are at the top of rural thieves’ shopping list because of their value, portability and easy resale, NFU Mutual’s rural affairs specialist Tim Price has warned. 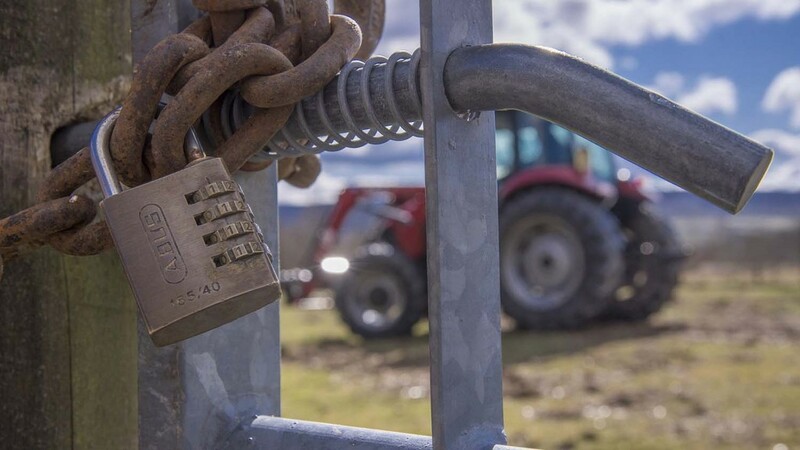 The latest NFU Mutual theft claim figures show theft is rising sharply – up 20 per cent in the first half of 2017 - meaning it is now more important than ever to improve security. Quads worth £2 million were stolen from NFU Mutual policyholders in the first nine months of 2017 – already higher than the full-year total for 2016. “While we are seeing a resurgence in high-value tractor theft this year, the main targets are quads, compact tractors, and other all-terrain vehicles – basically kit which is easy to transport and sell-on," said Mr Price. “We are seeing thieves repeatedly targeting farms in some parts of the country to steal quads. And it is not just at night. Bill Taylor founded the ATVTrac tracking device which monitors machinery in real time, allowing the owner to view the status and location history and receive mobile notifications of unauthorised movements. He said: "Tracking products are a vital tool in keeping tabs on your machinery and enabling the police to recover them, should they get stolen. "They also double up as security for lone workers as you can see the machine in real time and access the exact location of the worker via a Google maps link." Because no two farms and country properties are the same there is no standard solution for farm safety.